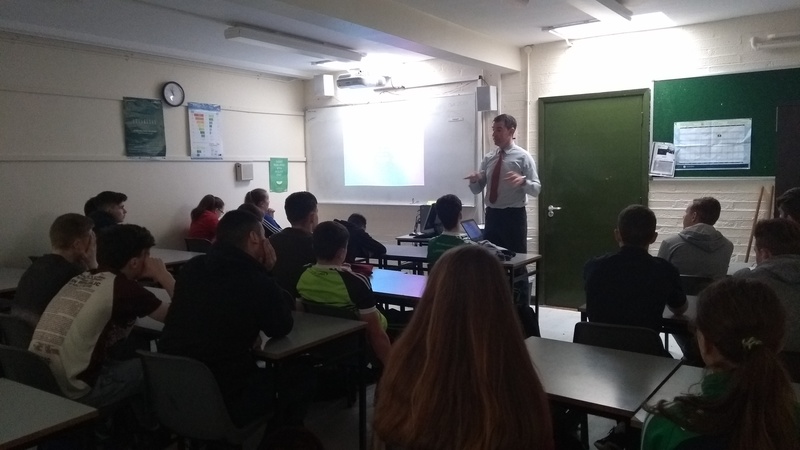 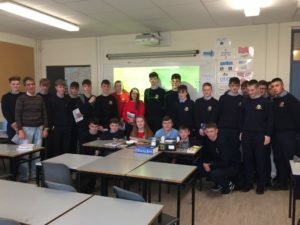 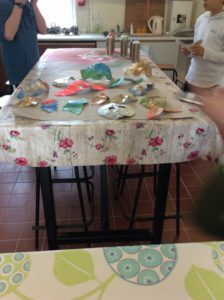 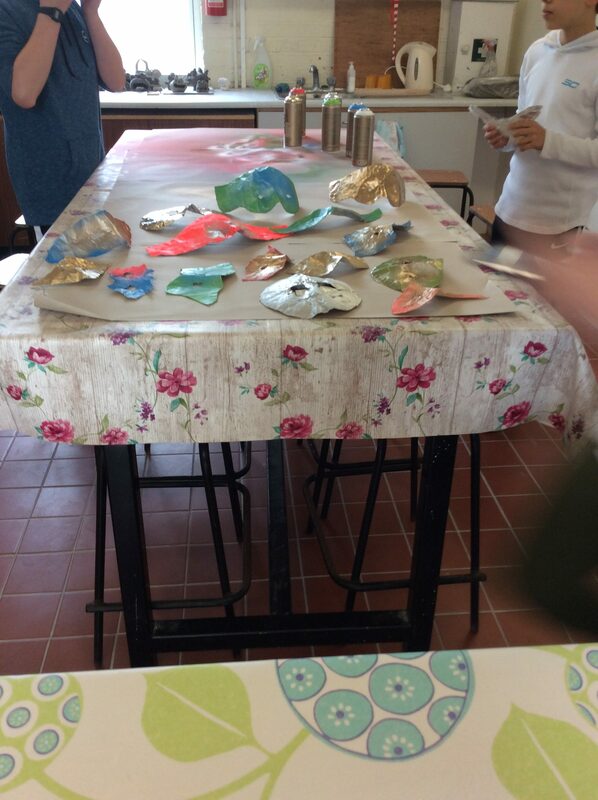 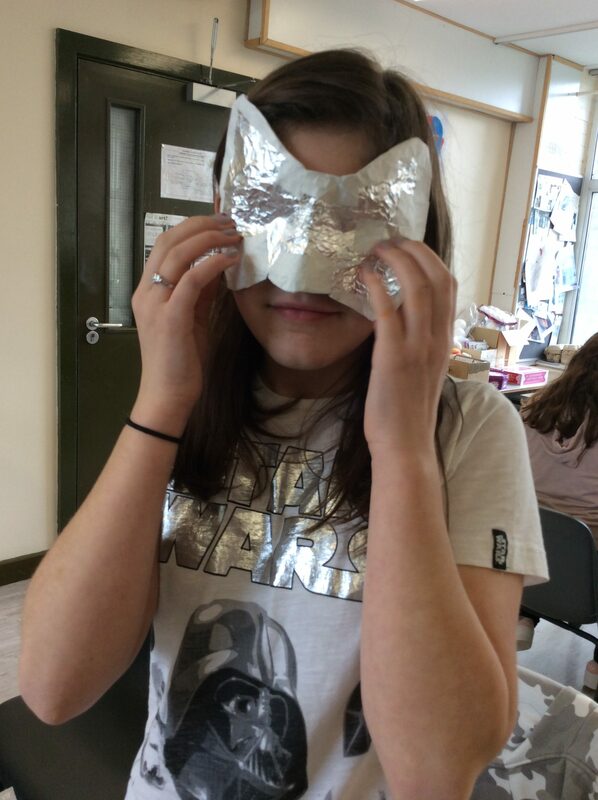 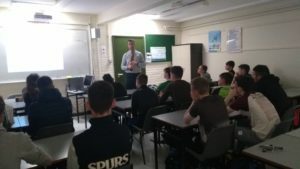 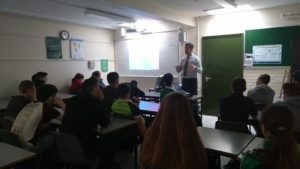 Paddy Daly, SVP Youth Development Officer met the TY students recently and facilitated a very interesting workshop which generated a lot of discussion . 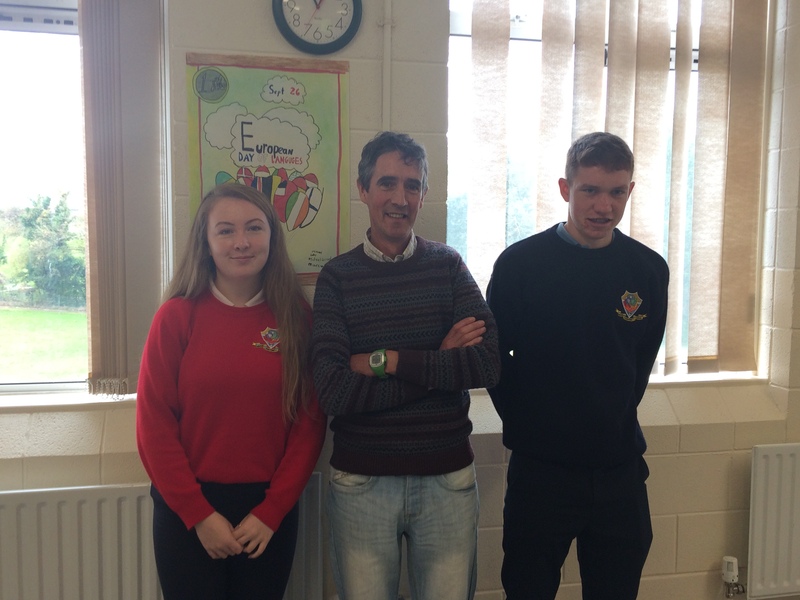 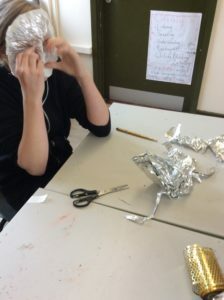 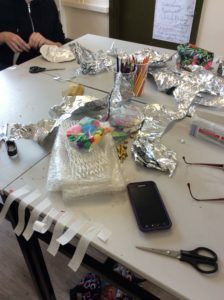 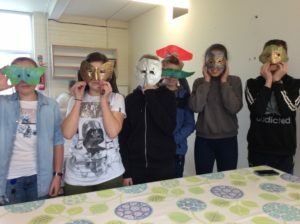 TY students are planning to set up a Young SVP in the school in the coming weeks. 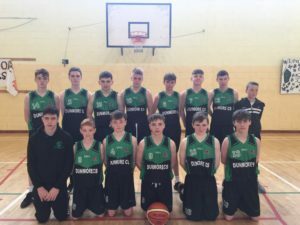 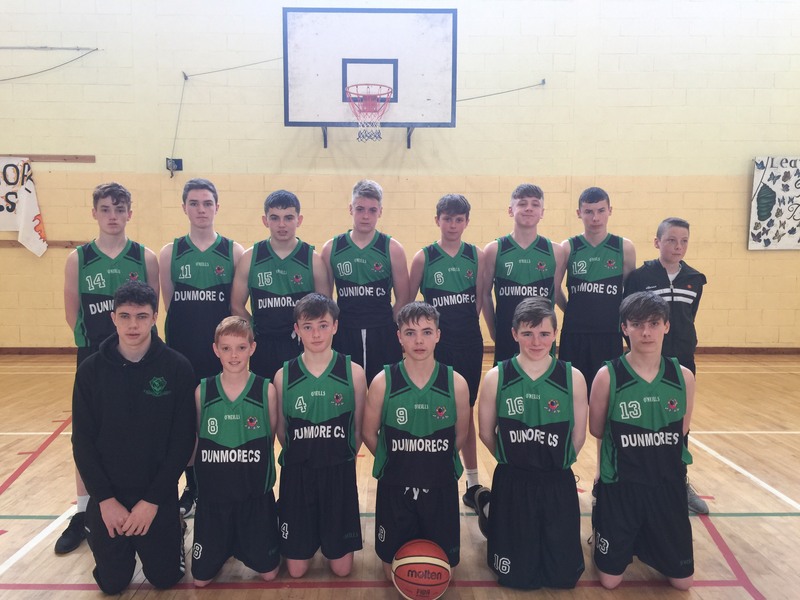 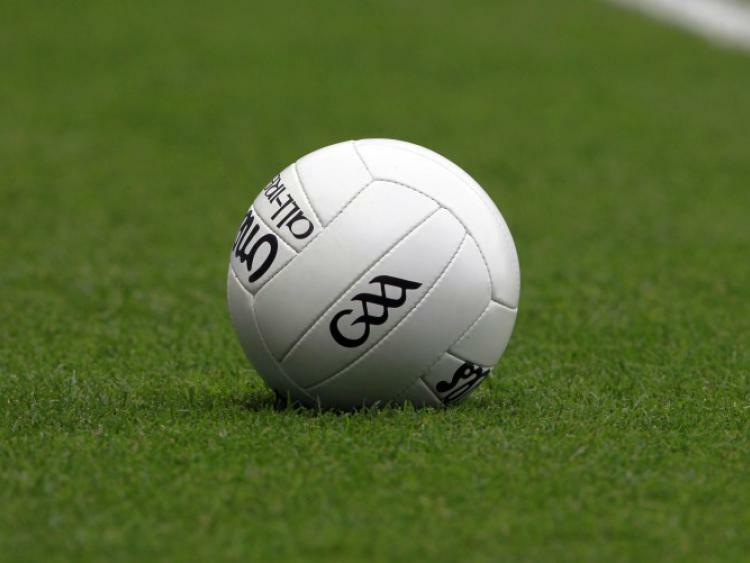 Well done to our Cadet boys who defeated Headford today in the first round of the league 33-12. 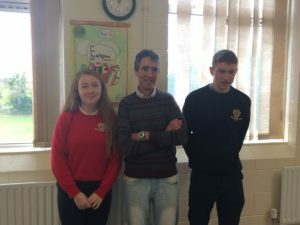 Well done to Thomas Kilgarriff who came first in our Senior Maths Competition as part of our Maths Week here in school. 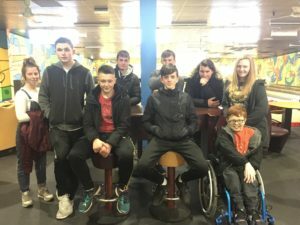 Our LCA class had an enjoyable day bowling in Galway as part of their Leisure & Recreation Studies. 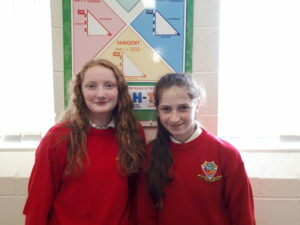 Junior winners of maths week prism maths competition – Laura Turner and Niamh Kirrane. 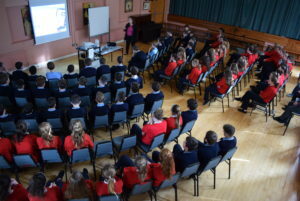 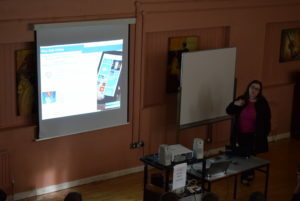 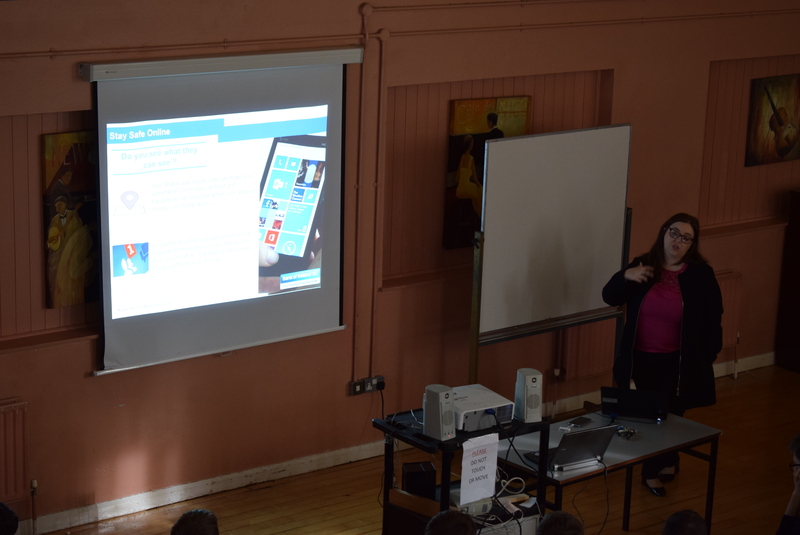 Rachel Nestor from the Bank of Ireland spoke to our First and Second Year students about cyber safety awareness. 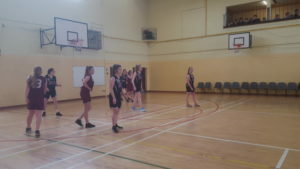 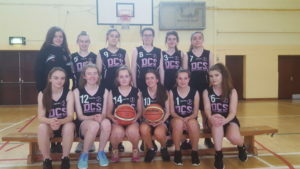 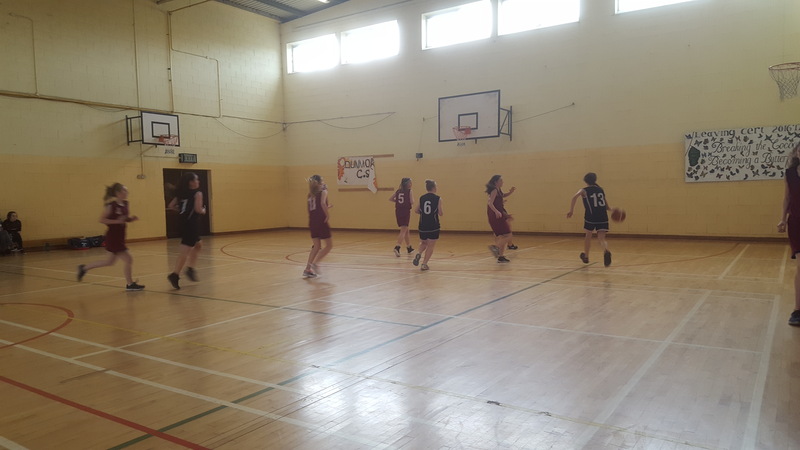 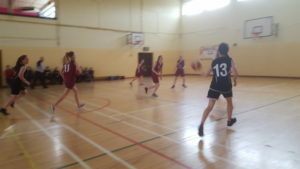 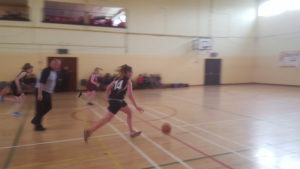 Well done to our Senior Girls Basketball team who had a tremendous display of skill today beating Glenamaddy 48 6! 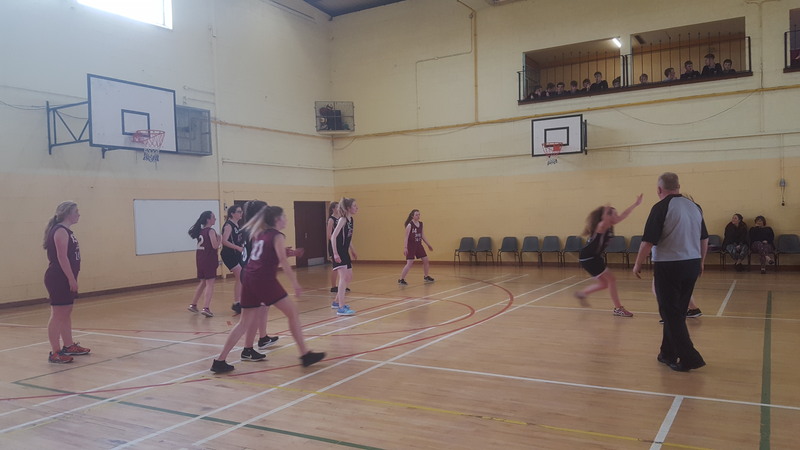 Hard luck to our Cadette Team who also put up a huge fight and never gave up against a stronger Gleann side. 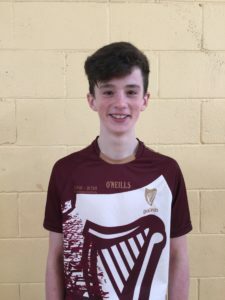 Pres Tuam is our next match after Mid term Best of luck all! 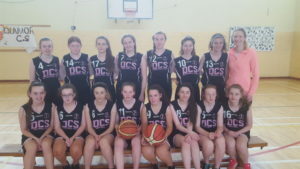 A credit to both teams in what was an entertaining and high scoring game in difficult conditions.